We are pleased and excited to welcome Mr Kao from Taiwan. He is well known for his divine teas and Wild Tea Plantation. 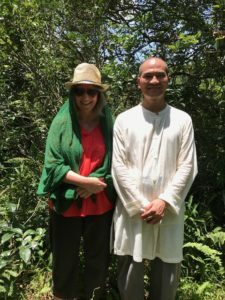 He is a supporter of natural and wild tea growing and for him this means allowing other plants and animals to live and exist next to and all around his tea plants and trees without intervention. His tea trees are old and have seen many harvests. Come and join us for this very special day. During his workshop Mr Koa will share with us his love of tea growing and his mastery of tea making. We will of course then also have a chance to enjoy some of his very special teas. He makes white, green and black tea and of course Oriental Beauty. Normally all of his tea is sold right away to customers in China its therefore quite special that we will be able to taste some of his beautiful teas here at WindyHollow. The workshop will run from 10am to 4pm. The cost per person is £150 and spaces are limited to 20. The funds will finance Mr Gao’s trip and will also help to pay for a translator. Included is also a homemade veggie lunch. We look forward to spending this wonderful day with you. 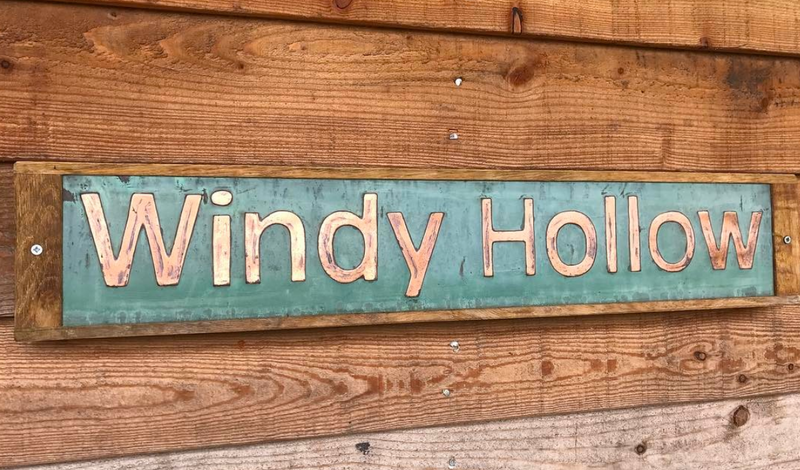 Contact Monica hello@windyholloworganics.co.uk to book your space.